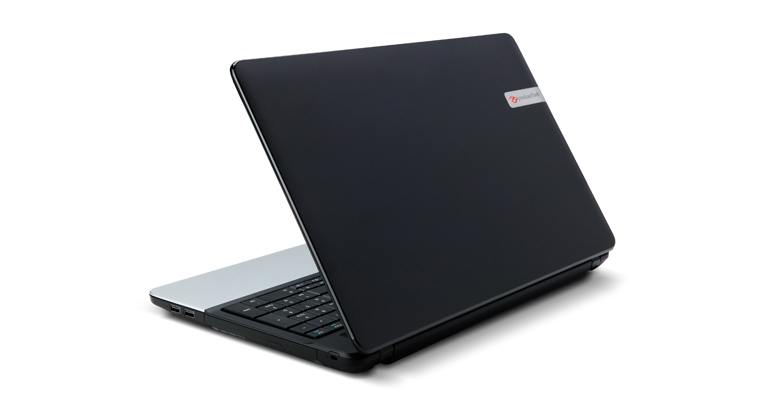 We don’t want to be too harsh on the EasyNote TE, as it’s a perfectly functional laptop for basic computing work. 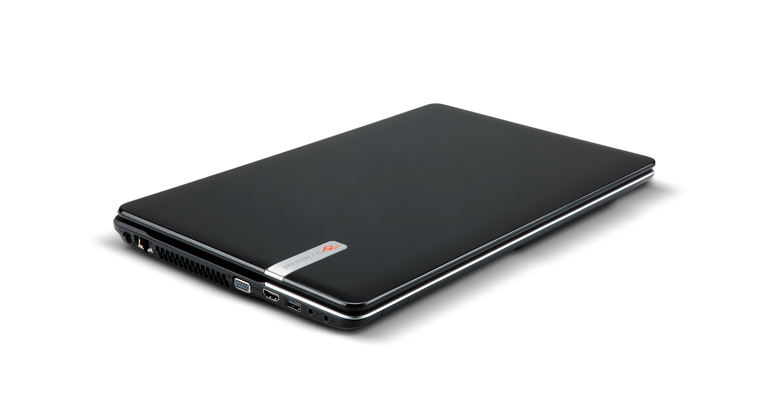 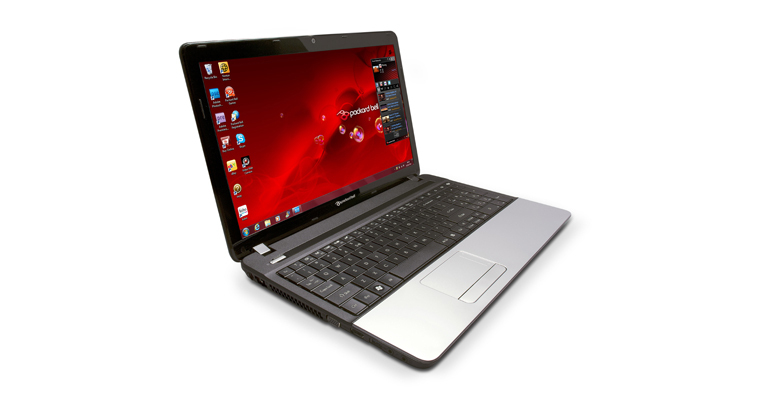 However, compared to the Lenovo G580 which costs only a little more, the TE11HC isn't great value. 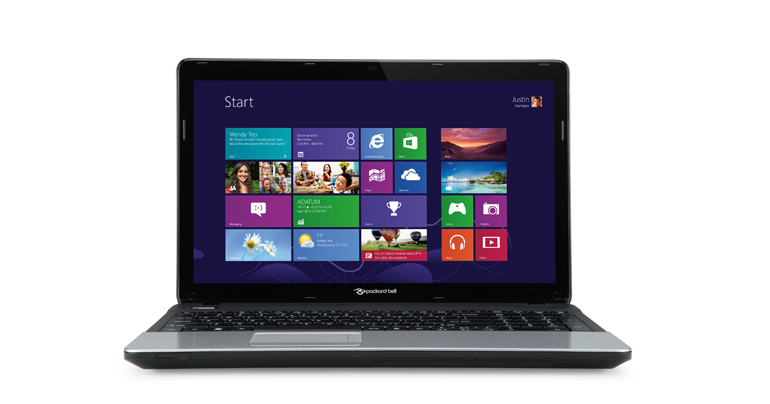 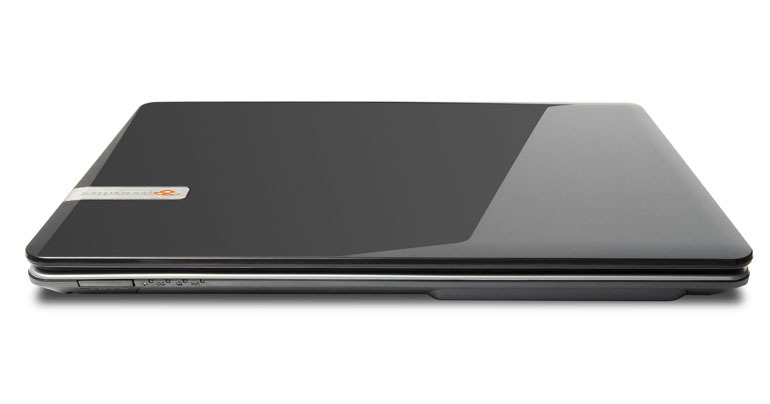 The EasyNote lacks the Lenovo's USB 3.0 ports, Bluetooth radio and its faster processor and graphics chip. 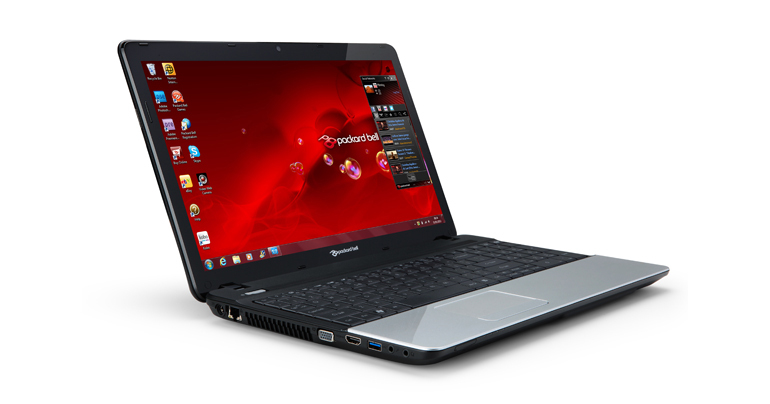 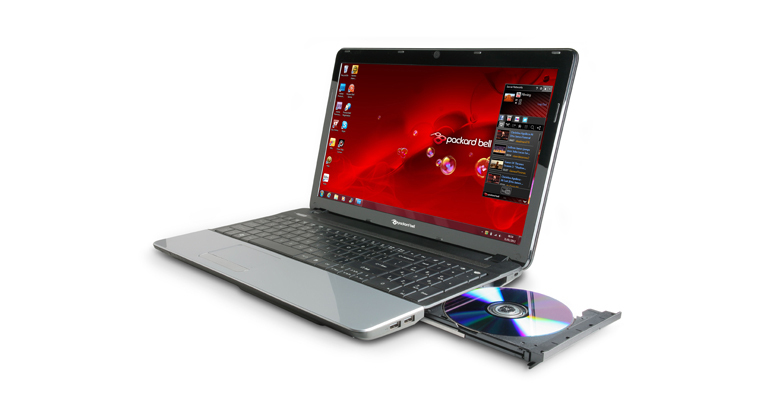 The Packard Bell might have 2GB more RAM than the G580, but it's an unnecessary expense and doesn't boost performance.